Many diamonds today come with handy paperwork known as an appraisal. It is explained to many that the dollar amount on the appraisal is the “value” of your diamond. It is important to understand fully what a diamond appraisal is for, and what the value of the appraisal represents when it comes time to sell your diamond. An appraisal of a diamond is like any other appraisal done on a piece that carries value and may be covered under ones insurance. The appraised amount of a diamond is one that has been assigned to the piece in the event that it needs to be replaced. In other words, it is a slightly inflated reflection of the retail value of the piece. If the diamond was lost, stolen, damaged and it was covered under one’s insurance, the appraisal amount is what would be covered. Consumers must keep in mind that the appraisal amount of their diamond is really only beneficial under these circumstances. 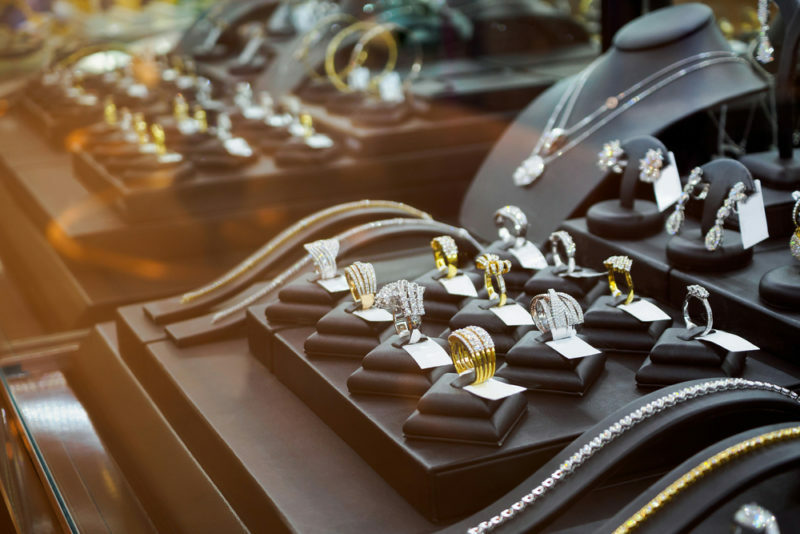 The resale and liquidation values are more important to keep in mind when you are looking to sell a diamond ring, necklace, bracelet or loose diamonds. The diamond resale value is one that a consumer could expect to receive from a private buyer. This is an individual who is looking for a diamond that you may have. This person understands how much they would expect to pay for the diamond in a retail setting, and therefore is willing to pay below the retail price, but above the liquidation price of a diamond. At MJ Gabel, we have the ability to give amounts to our customers that are reflective of the distribution/wholesale phase of the diamond pipeline. This is why our amounts are higher than a jeweler. Our ability to give a more competitive amount is directly related to our belief that the consumer should get as much as the market will command for their diamond. It is clear to see that the highest potential for profit remains in the retail sales portion of the pipeline. When you go to sell your diamond, unfortunately, you cannot ask the new buyer to pay for the profits you originally paid the jeweler. 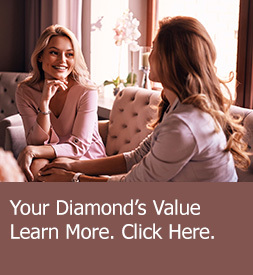 Most individuals recognize that while diamonds may never be worth exactly what they paid for them, often times they rely on the values and amounts they are told their diamond is worth at the time of purchase per their appraisal paperwork. It can be difficult to walk straight in a hazy cloud of retail values, appraisal values, liquidation values and everything in between. This is why at MJ Gabel we do our best to educate the consumer the entire way through the process and help to obtain the highest amounts possible for our client’s diamonds. To learn about the MJ Gabel Jewelry Evaluation process click here or to begin a specific estimate of the value of your jewelry you can click here. “The Conflict-Free Diamond Council.” The Conflict-Free Diamond Council. 2004-2009. Web. 03 Apr. 2012.